The Magnetic Plates we offer to customers are fabricated, so as to install them in feed chutes. 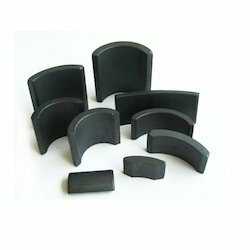 These plates are also used for suspension over the flow of material to remove the weakly magnetic or fine iron impurities. 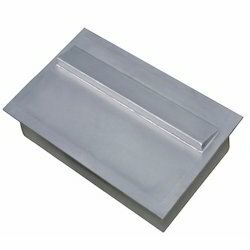 In addition, these are used in chemicals, food, minerals or ceramic slips and glazes. We offer Rare Earth Chutes in order to cater to the custom built requirements of clients. Used in varied mills, textiles and glass. Looking for Magnetic Plate ?